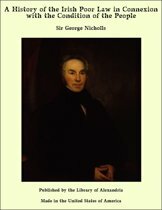 Another volume in the popular New Naturalist series, this book covers all aspects of the plant life of Britain and Ireland. 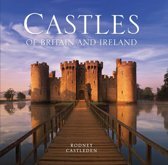 Michael Proctor, an expert in his field, discusses the development of the landscape of Britain and Ireland from prehistoric times, including the influence of people and their agricultural practices on the vegetation. 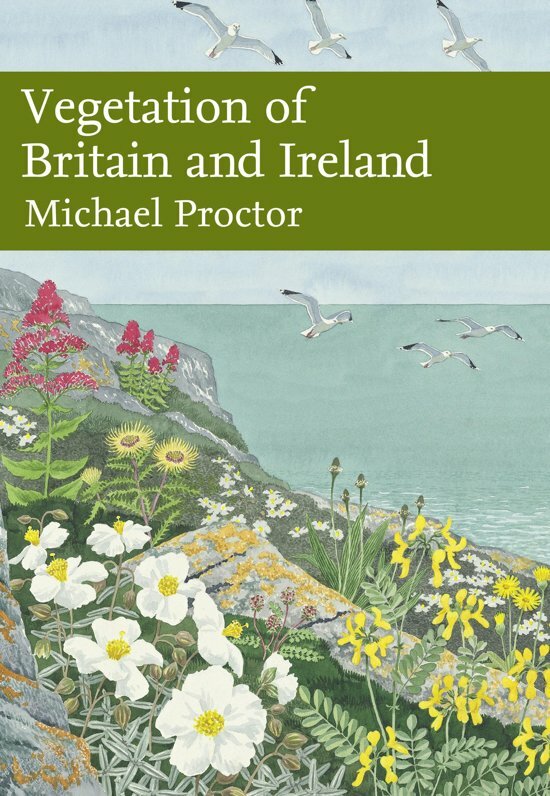 He provides a comprehensive account of all the different types of plant habitat in Britain and Ireland: from woodlands and scrubland to meadows and grasslands, from wetlands and peatlands to heaths, and from the mountain vegetation to the sea coast. He examines the history and ecology of each of these habitats, and describes the rich variety of flora found living there. 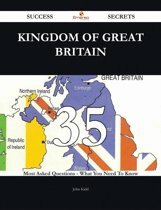 The author concludes with an account of the changes to our landscape which have taken place during the twentieth century, and prospects for the future, including the effects of environmental change.